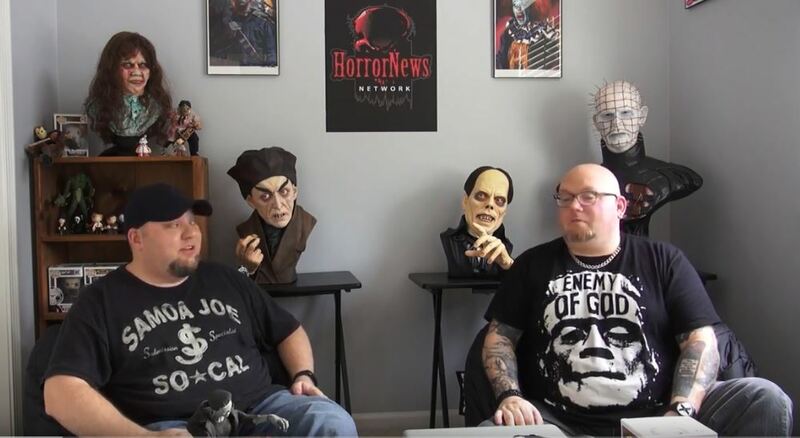 Toy Fair New York Archives - Horror News Network - The Horror News You Need! The 2019 New York Toy Fair is only a few days away, and the gang at HNN is ready to once again invade the Javitz Center in Manhattan and partake in all of the fun. Staff writers Larry Dwyer and Sean McLaughlin preview what to expect at this year’s event, and shed some light on the companies and exhibits that will be of particular interest to horror fans. The boys cover all of the favorites like Mezco, NECA, McFarlane Toys and many others.